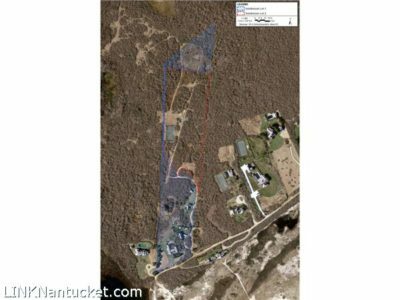 Tremendous value & building opportunity in Sconset. Over 5 acres of vacant land with potential to build main house, guest cottage, pool and tennis courts. Surrounded by over 300 acres of conservation in a pristine and private setting. Engineer and site planning in hand.